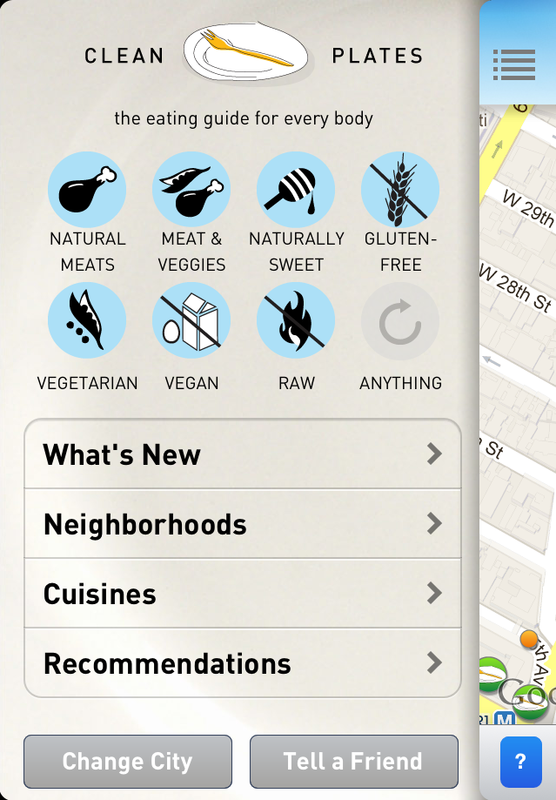 In 2009, IIN graduate Jared Koch created the essential restaurant guide for health-conscious New Yorkers, Clean Plates NYC. Since then, Clean Plates has turned into a spirited movement, supporting chefs and other food purveyors offering healthy, local, sustainable food. 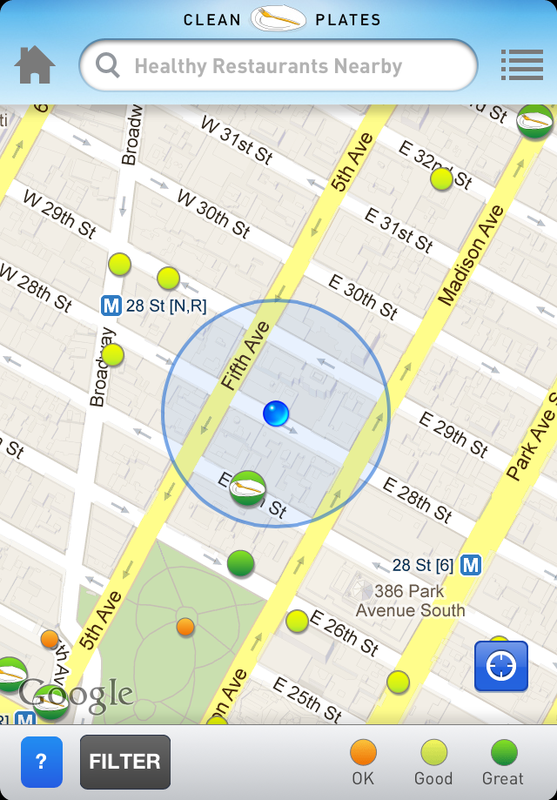 Clean Plates is now available in updated print versions for 2012 – Manhattan, Brooklyn, and Los Angeles. If you are digitally inclined, on the go, or visiting one of these cities* for the first time, be sure to download the free Clean Plates App! The App is feature-rich and user-friendly. 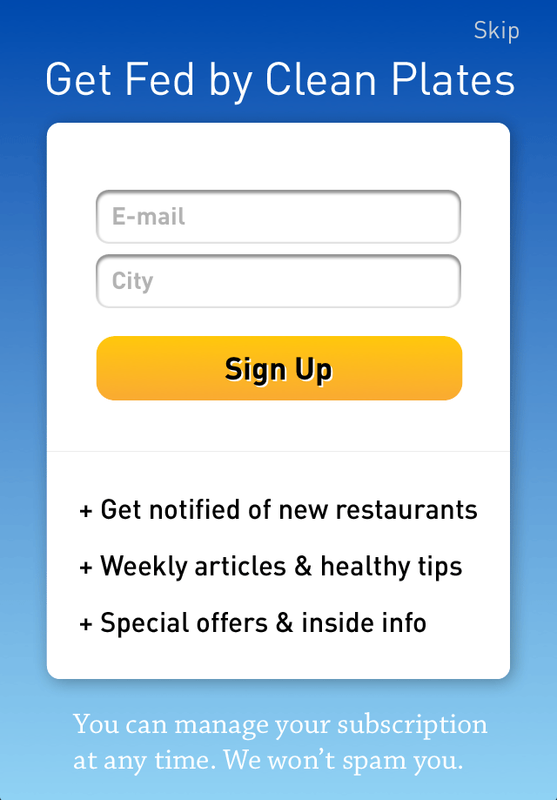 The first time you load the App, you have the option to subscribe to Clean Plates’ email updates, which feature not only restaurants, but also valuable nutrition and wellness content. 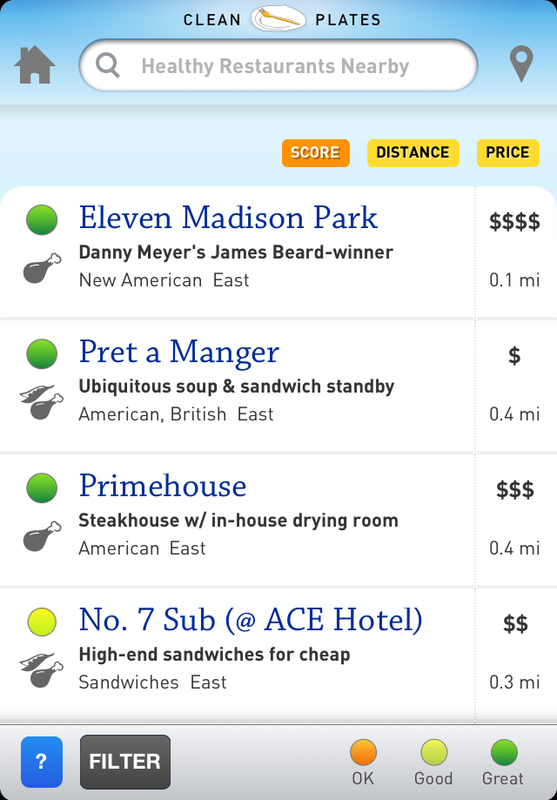 Once the App is open, it automatically loads healthy restaurants based on your location, and you have the ability to filter the results based on neighborhood, cuisine, and price. The icon in the upper left corner provides more filters, based on your dietary preferences, such as gluten-free, vegetarian, vegan, or raw. 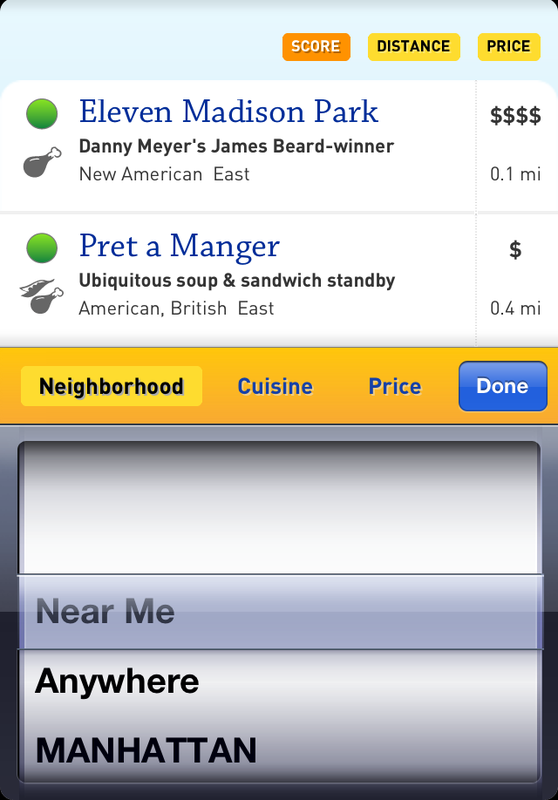 The icon in the upper right corner brings you to a list or a map of the restaurants in the area. *Austin, Texas is included in the App version. We love this IIN Graduate Product, and recommend downloading it today. If you are visiting New York City for one of our upcoming IIN Live Conferences, this will be a useful resource!